Earlier in the year I wrote a lot about Outerhope‘s newest album Vacation; it was this sublimely rewarding piece of ethereal pop music best absorbed in solitude. For me, that meant the minimal notes crept under my skin, and the melodies often created these out of body experiences that made the Lp perfect for escapism. Today the band share the video for “Airways”; the video features beautiful natural footage juxtaposed with a pre-apocalyptic setting. The song itself is one of the more subtle tracks on the record, always building and moving beneath the speakers. If you love it, go grab a copy from Shelflife. It’s that time of year when the music biz slows it down so they can remind you of all their awesome releases for your year-end lists. Luckily, there’s still great music trickling out, like this new EP from Tears Run Rings, which dropped on Friday via Shelflife. We’ve already shared the opening tune, so let’s quickly recap the rest of the EP. Simply put, it’s shimmering pop of the dreamier gaze side of things, though there’s an emphatic punch of a tune in “Be Still;” it’s aggressive yet wholly influenced by the pop side of things. 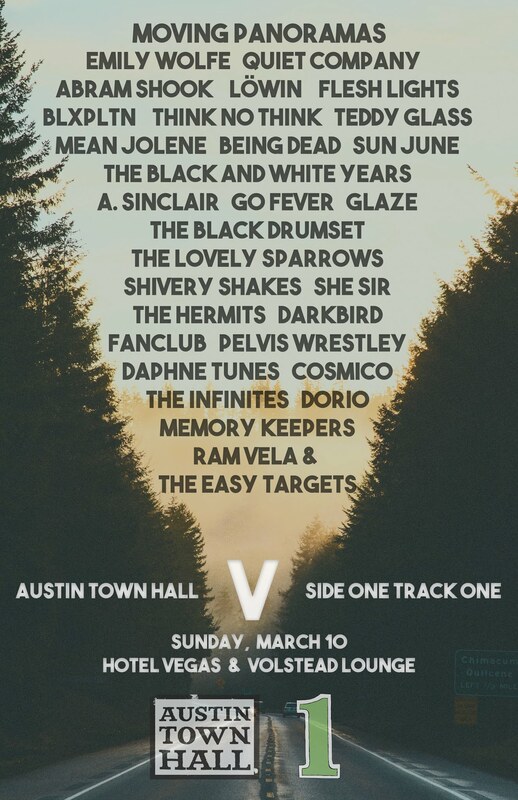 It’s just four songs, but they’re four amazing songs, so why not kick off Monday this way? If you’re into it, grab the Somewhere EP HERE. 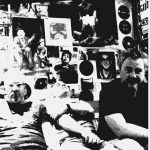 The musical year is wrapping up right about now, but it’s always good to have a few delightful songs to keep you focused on the good stuff coming our way next year…like this new one from Pinkshinyultrablast. Now working as a bi-country act, with singer Lyubov hanging in LA, the band’s sound was bound to stretch. You’ll hear a more defined wash of electronics and synths to accompany her voice, but I really love the way the drums work in this song, emphatic when needed. It leads to a song that unfolds into a dense dream with lofty vocals dancing in the foreground. Look for the band’s new album Miserable Miracles in May of next year via Club AC30 and Shelflife. 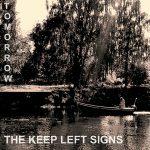 Out of nowhere comes the announcement of the debut LP from The Keep Left Signs, a band comprised of members of The Mare and The Electric Pop Group…both who’ve made it onto our pages previously. It’s a sign that, yet again, Shelflife has its finger on the pulse of great indiepop vibes; the sound crafted here is pretty much the staple of every great indiepop hit this year. It features lightly jangling guitars, steady percussive bounce and vocals that always seem to wear a touch of longing. It’s remarkable in that it’s not overly remarkable; it’s crafted with melodies that endure, and if you get your hands on this super-limited release, then I’m sure you’ll agree with that sentiment. It’s titled Tomorrow, and it sees a release on December 8th. 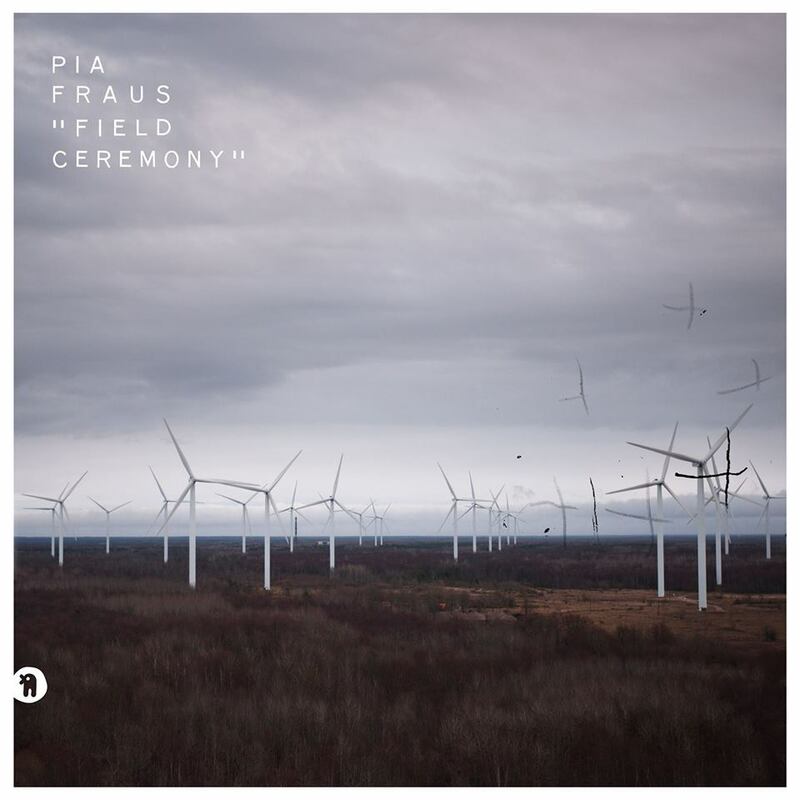 Field Ceremony will be floating around your record stores starting this Friday, but Pia Fraus wanted to give you one more chance to lose yourself in their sound before you’re required to pick it up. This number’s a slow charmer, really working the pace angle here, allowing you to maximize what you pull from the song’s natural melody. Vocals float and circle one another, wrapped in a blanket of female/male overlapping warmth. Of course a gem of an album could only come out on a label like Shelflife, so support the small guy with great tastes and grab the LP. 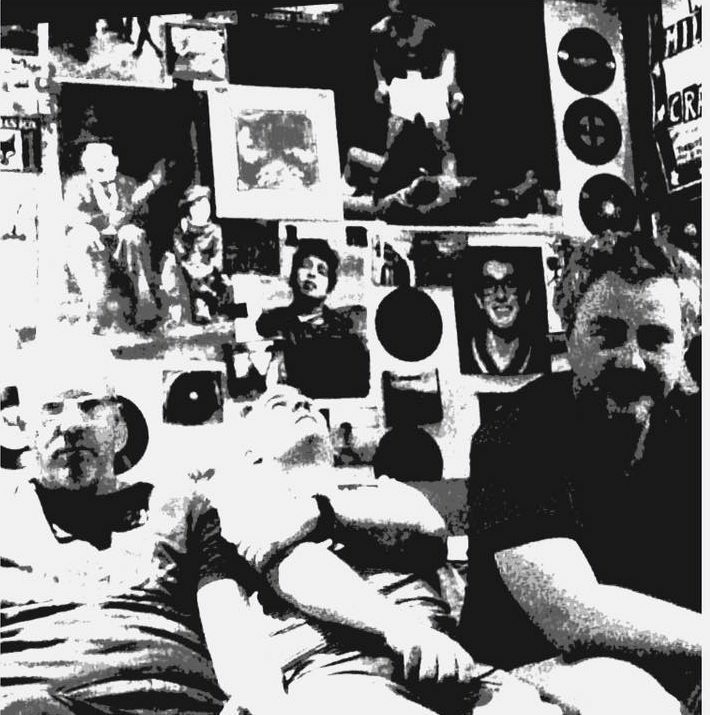 Just a week or so ago, we brought you the delightful tune from a brand new Pia Fraus LP, building anticipation for the band’s forthcoming release. Already there’s a new single floating about, and this is precisely the moment when you fall in love with the group. 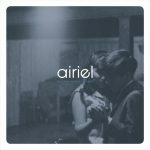 This single doesn’t push the envelope too far, choosing to pull in their shoegaze tendencies, slightly, in favor of a carefully plodding melodic track. Don’t get me wrong, the guitars at times reach their full distortion, almost as if they’re getting dragged through a space antenna, yet the repeated phrase of “its over now” lingers long after the song fades. 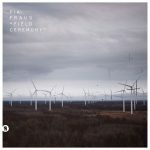 Field Ceremony will be released by Shelflife on October 13th in the US. Just a week ago we dropped a remarkable return from Airiel, and today there’s another tune that popped up over at FTR. True to form, the song’s filled with cascading guitars lines that create an enormous wall of beautiful atmospherics. 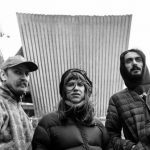 Vocals are hidden in the back, and on this tune, they almost serve as a textural element for the rest of the band to work around…ebbs and flows and what nots. 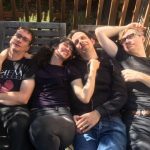 Fans are really going to clamor for this, so if you’re new to the band, you might want to rush over to Shelflife and get your hands on Molten Young Lovers before the October 13th release date.